Stephenie Meyer gave an interview to The Courier Mail about her feelings on the whole book to movie process. The DVD is just coming out in Australia and Stephenie’s interview follows recent interviews given by Kristen Stewart and Ashley Greene to the Australian press. 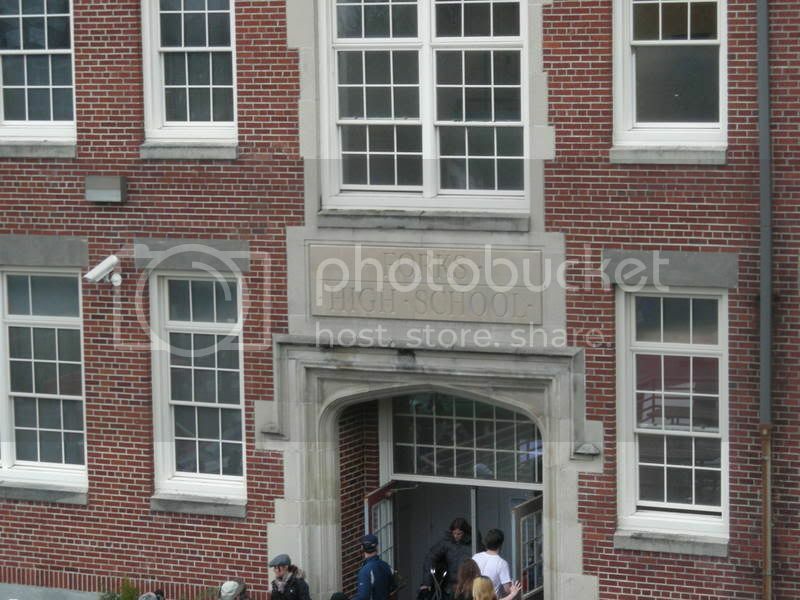 According to the TDN, a large number of people have been visiting Kalama HS. Kalama is where the infamous parking lot crash was shot. Kalama’s gym was also the site of the volleyball game, and their weight room was turned into Bella’s hospital room. 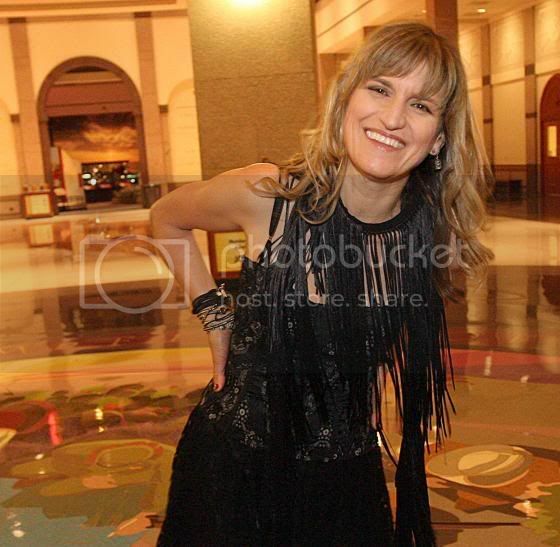 Catherine Hardwicke talked to ABC affiliate KTKA in Texas about her Twilight experience and upcoming projects. Catherine reiterates what has been said before, that she was offered New Moon but turned it down due to time frame. What’s also clear again, is that fans owe Catherine a huge debt for insisting that the script was rewritten to be closer to the actual novel than the barely recognizable version that she was originally presented with. In our opinion, Catherine’s insistence on going back to the book is what is set this up as a viable mega-franchise and not just another teen flick flop.